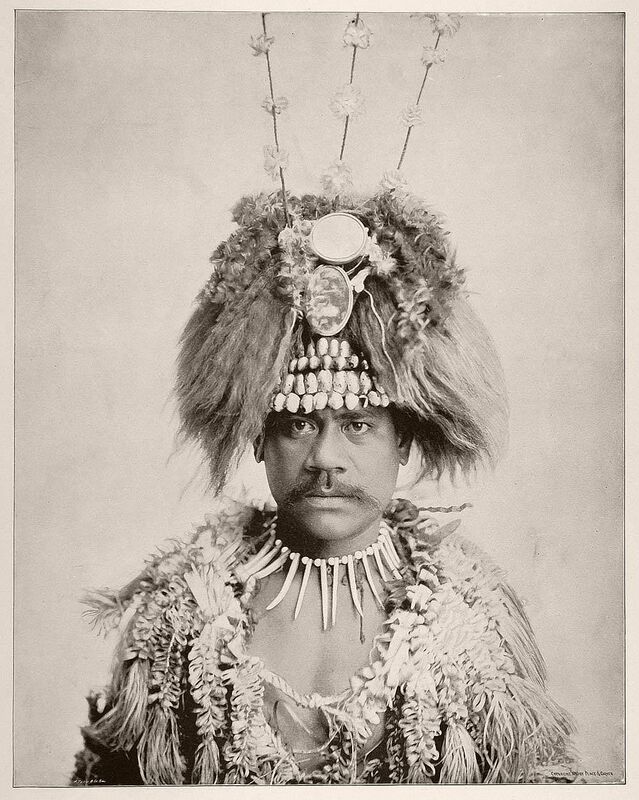 William, a Samoan man, in his traditional costume and elaborate headdress. 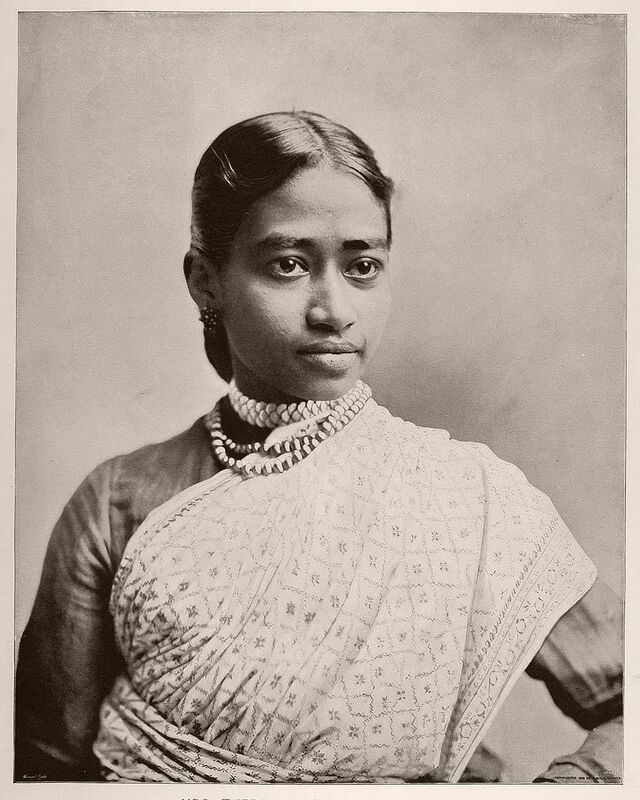 Mrs. Theresa Joseph (the wife of Mr. D. Joseph), an East Indian woman from Ceylon (now known as Sri Lanka). 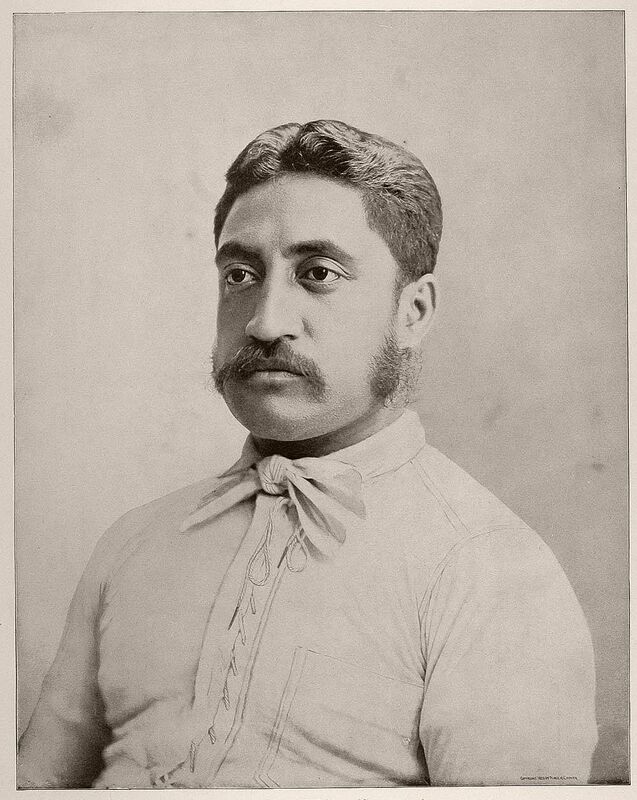 William Aeko, a Hawaiian singer from Honolulu, Hawaii. 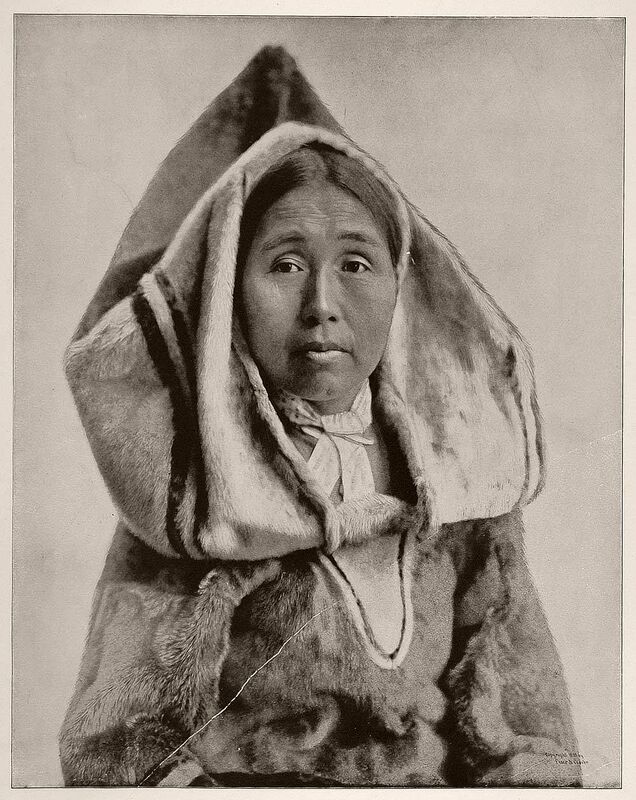 Mary Dookshoode Annanuck, an Eskimo woman. 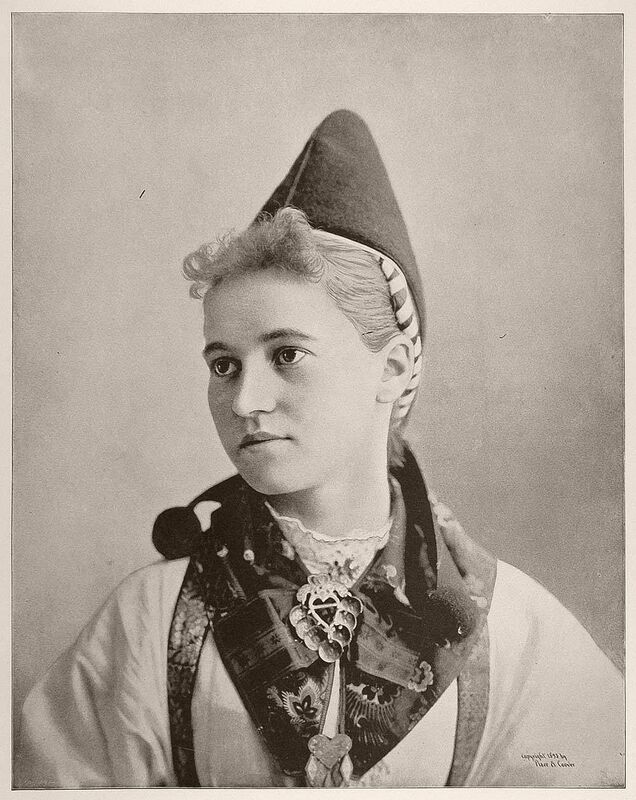 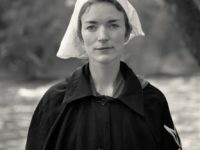 Margarette Olsen, a young Swedish peasant woman from Dalecarlia, Sweden. 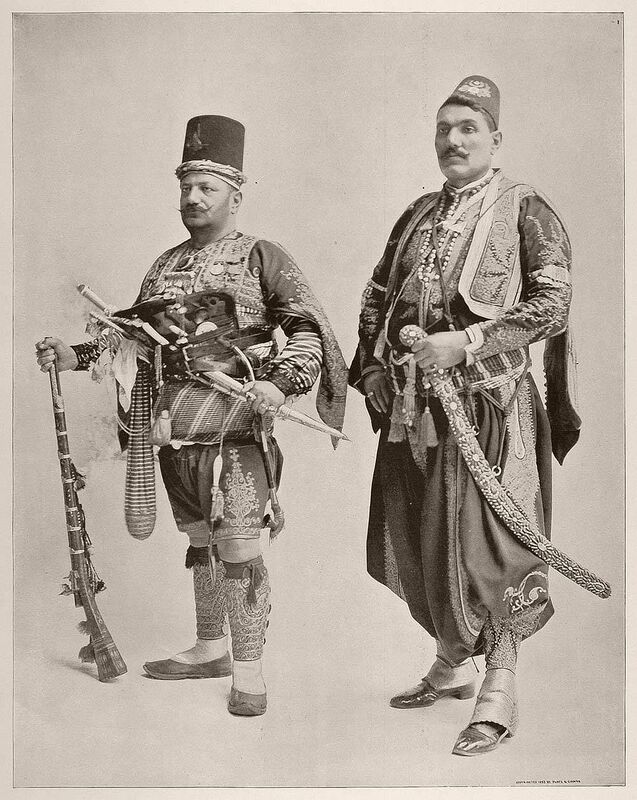 Nichan, an Armenian man in the uniform of the Janizaries, a Turkish military band of soldiers. The figure on the left is a Greek man. 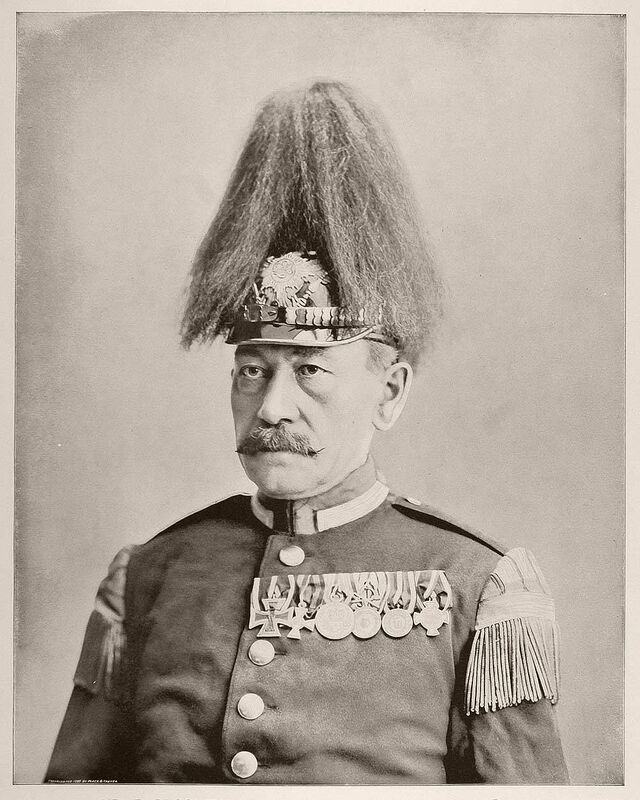 Mr. E. Ruscheweyh, the leader of the German Infantry Band which performed at the German Village on the Midway Plaisance. 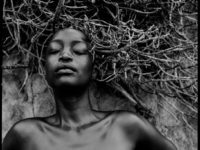 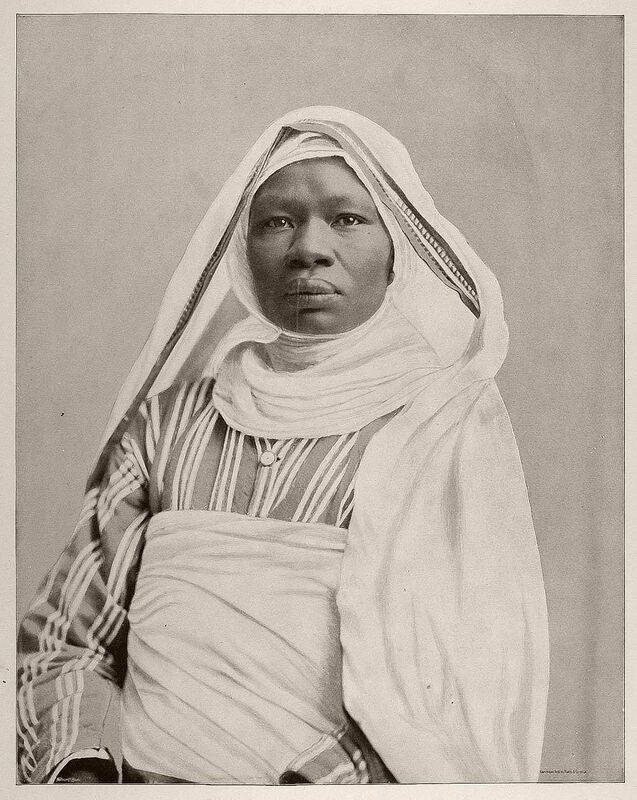 Mahbouba Um Zanuba, a forty-year-old woman from the Sudan who was said to have been the mother of twenty-three children. 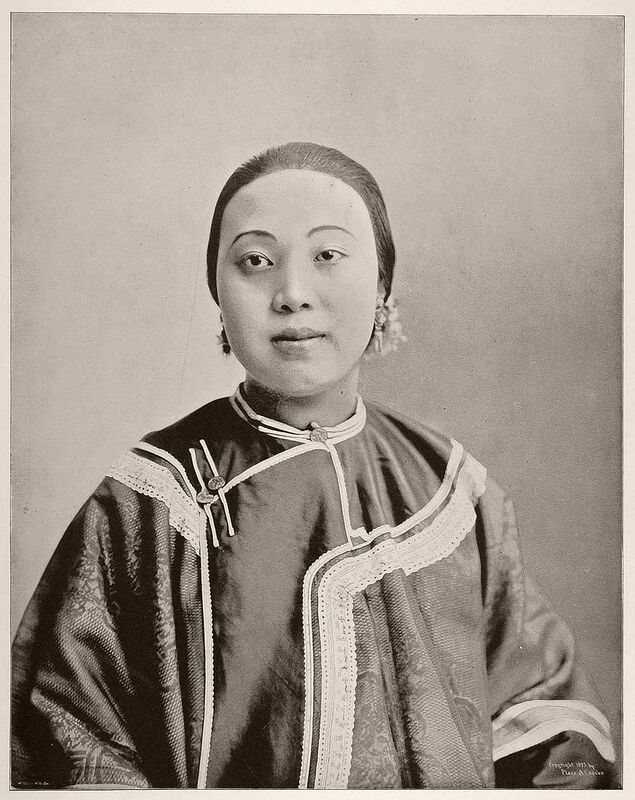 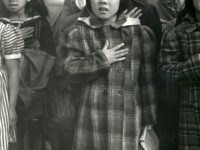 Ah Que, a Chinese woman married to Wong Ki. 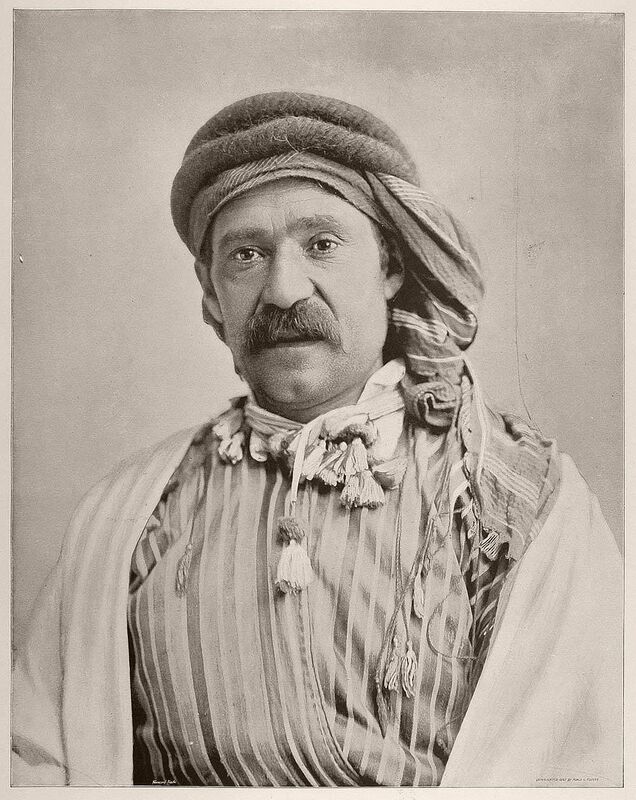 Hallad Abdalah, a Syrian Bedouin sheik. 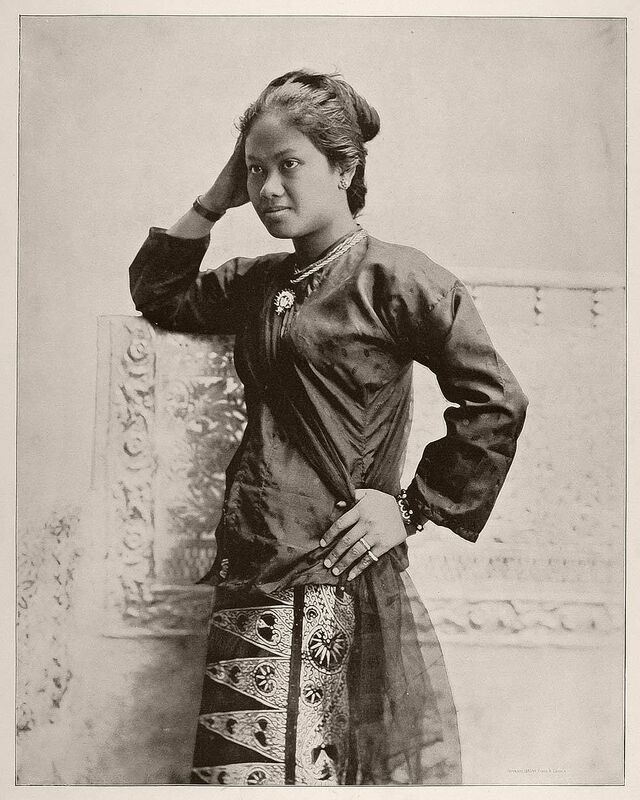 Toendoora, a lovely young Javanese woman from the island of Java. 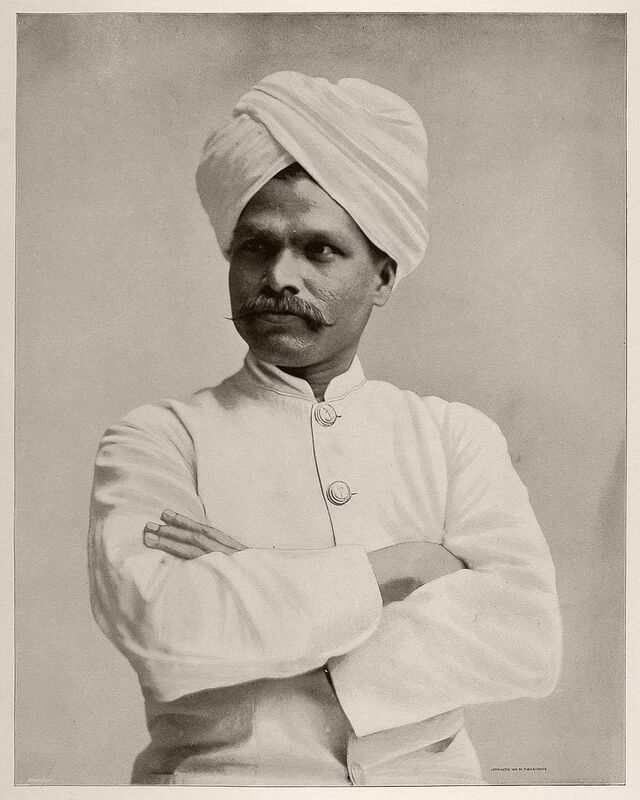 Mr. D. Joseph, an East Indian from Ceylon (now known as Sri Lanka). 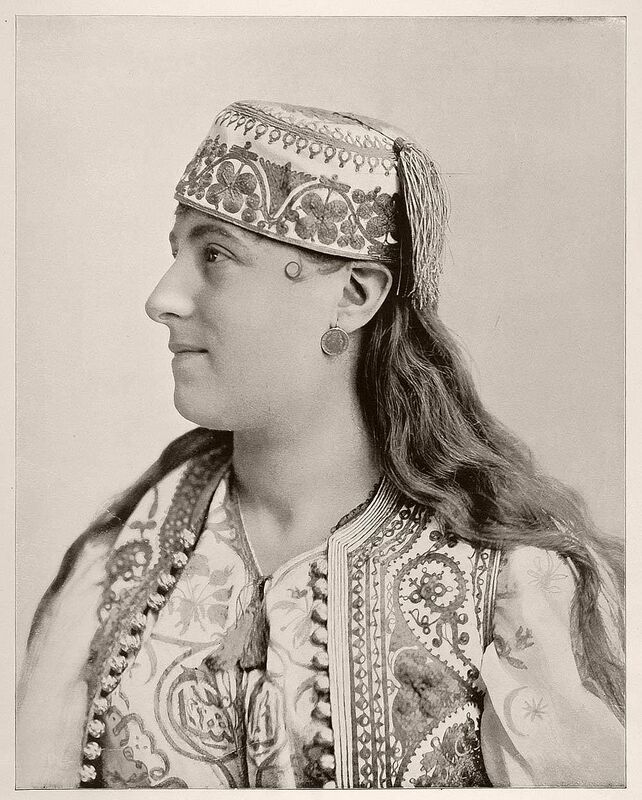 Rebecca Meise Alithensil, a Jewish woman.